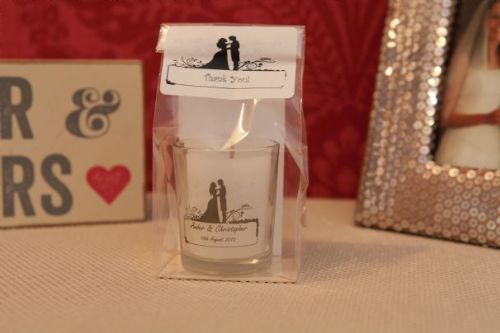 Wedding favours are popular at weddings throughout the UK today. But many people are not aware that they are a centuries-old tradition, steeped in history. 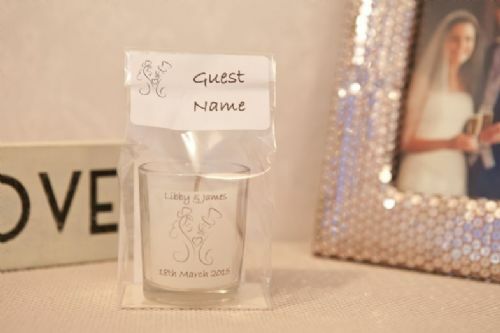 The early wedding favors began as small fancy boxes, known by their French name of ‘Bonbonniere’. These were made of crystal, porcelain, or gold, and often encrusted with precious stones. The delicate boxes were meant to hold bonbons or other confectionery delicacies, at a time when sugar was quite expensive. Sugar was also highly valued by all, as it was believed to have medicinal benefits. Wedding favours are very symbolic. In Spain the gift of a vase with orange blossoms is symbolic of fulfilment and happiness. Whilst in the Middle East the bride would provide five almonds for her guests to represent fertility, wealth, longevity, health and happiness. And when wedding favours first came to England, around the sixteenth century, English bridal couples would give 'love knots' made of ribbons and lace. In many societies the bride and groom are associated with good luck and a common thought was that everything they touched would be charmed and so by giving wedding favours the couple would be sharing their luck and happiness with their guests. 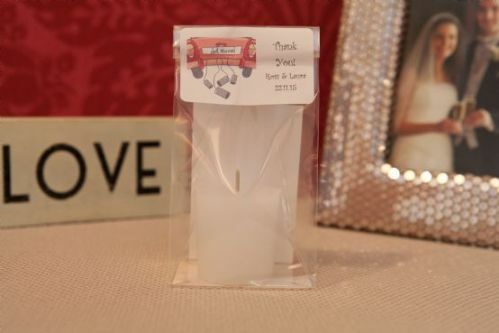 As the majority of wedding details are bound by tradition or cost the wedding favor provides the wedding couple the chance to show their personality and really consider what will delight their guests. 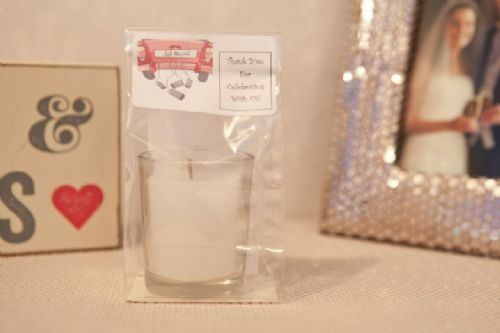 Nowadays, wedding favours are commonplace in ceremonies across the world and here at Clive’s Candles I am proud to be part of this ancient tradition and enable you to offer your guests a big ‘Thank You’ for sharing your special day.